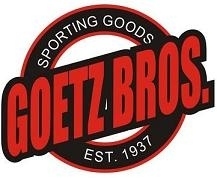 Goetz Brothers Sporting Goods has been a family owned and operated business for over 70 years. 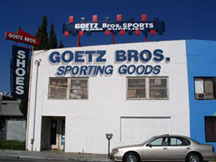 Founded as a small card and gift store in downtown Redwood City, California in 1937 Goetz Brothers grew to become a department store of sorts furnishing the area with TVs, typewriters, hobbies, pianos as well as sporting goods. 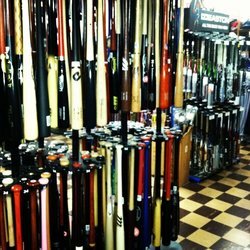 Over the years the sporting goods department grew becoming the biggest department in the store. The music department was the last non sports related department until it was dropped in the late 1990s leaving Goetz Brothers as a team sports store specializing in baseball/softball, with football, soccer, lacrosse, basketball, rugby, volleyball, and just about everything else you could need for team sports. 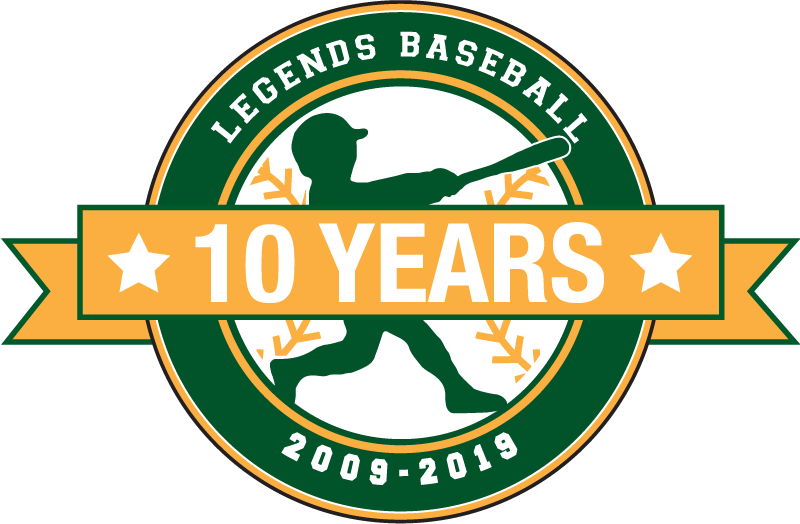 With over seventy years in the business we are confident that we can serve all your needs from equipment to shoes to uniforms.